Technology has changed the way we live and is bringing out something new every day. It is being used in every possible way to advance different agendas and goals. One of the key elements of new technology is that it provides an easier way to do things than the last chapter, so to speak. Manufacturing, packaging, communication, Search Engine Optimization, you name it; there is a technological solution for everything and everyone. Advertising is one of those areas where new technologies are being used every day to help sell products and services. 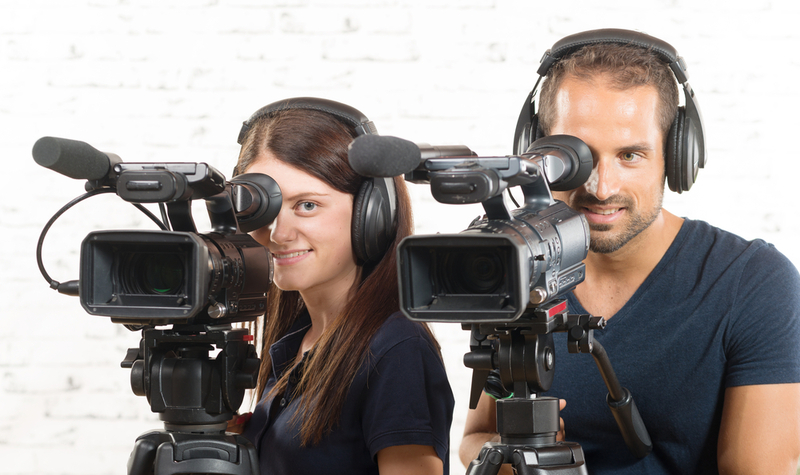 Video marketing is increasingly growing and proving to be the most effective online marketing tool yet. The use of motion pictures, images and sound served as a cocktail is proving to appeal more to clients. The use of video is a more captivating means to communicate your message as it engages the client more just like a good movie would. It relays information in more than one dimension. A video just like any other presentation has got to have certain qualities; some of the standard and others varying depending on the content being delivered. It is up to the marketer to make sure he or she is fully conversant with what is being said in the video and then find the best delivery method to make the biggest impact. 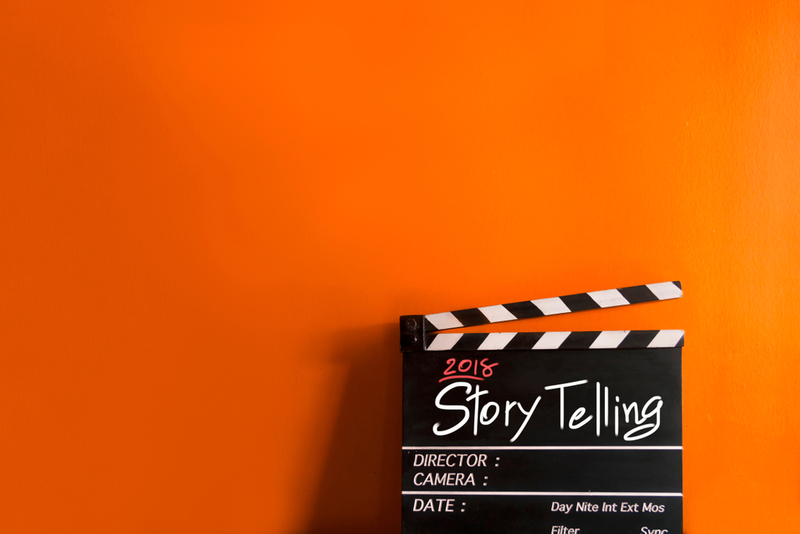 Here are some storytelling tactics that you can use to effectively apply affordable video marketing services in relaying your message. The main components of a video are sound and motion pictures. Images are used when necessary to illustrate a particular point can only be presented using the same. In some cases, however, they are used more generously which does not affect the overall product if creatively included. All these elements have got various properties that can be adjusted to make a maximum impact on a particular sense. Color, for example, can be sharpened and made brighter to make it more appealing to the eyes. The same techniques are applicable to any images used. Elements of sound can also be adjusted to create certain effects and give the best accompaniment to the motion picture. This is an opportunity of a lifetime to take your existing and potential clients through every necessary detail that your marketing team feels will sell your brand better. You could start your video right at the company’s security check, through to the reception and the rest of the other departments. Let the customer know what exactly you are all about and how you are both benefiting from this relationship you are looking to foster. Let them feel like they know you well enough to trust your proposal. Take into account all that you need to deliver and find the simplest but creative means to say it. A video script should only be as long as it is adding value meaning it retains the full attention of the client. Do not become too wordy as you may lose the main message in the process, the attention of the viewer or most likely both. That would be catastrophic. If you are finding it an uphill task then seek the services of a professional scriptwriter who will package your information in the best way. Any brand has got some certain qualities that associate it with particular genres of music, for example. A wedding brand will go with more mellow kind of music while a saw chain advert would probably go with some hard rock tunes to illustrate its power to destroy’. Keep your material interesting and captivating to make sure anyone watching the video does so to the end. 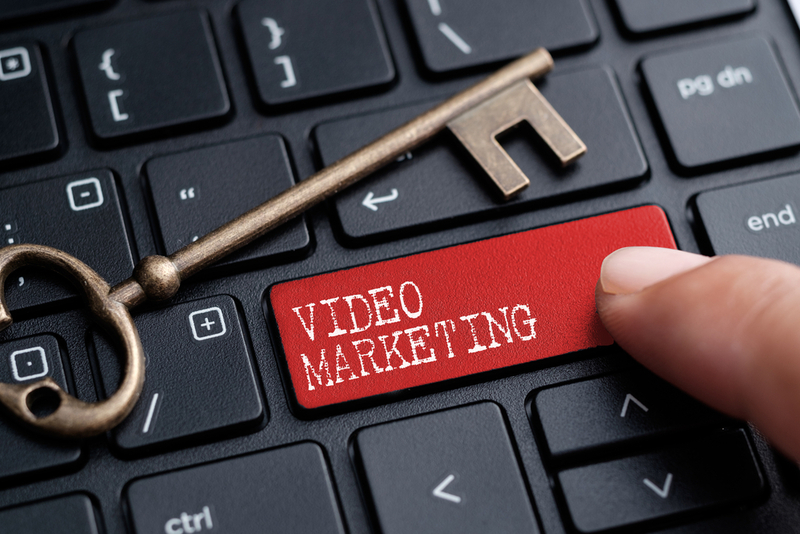 Is Video Marketing a Valuable Resource? The basic rule here is to use the least time to present a quality video in the most creative manner given the tools at your disposal. It is a particularly good tool to improve your SEO by attracting more hits because of the unique method of delivery. Once you have packaged an ideal marketing video you will notice near instant result in the way people respond to your brand and other general aspects of your organization. The result you will notice will definitely be positive. So, Why Is There A Need For Explainer Videos?